There is no shortage of online resources which emphasize the significance of producing high-quality content. On the other hand, there are also those which maintain that the main goal is to locate your target audience. They are wrong. In reality, it should be about both. 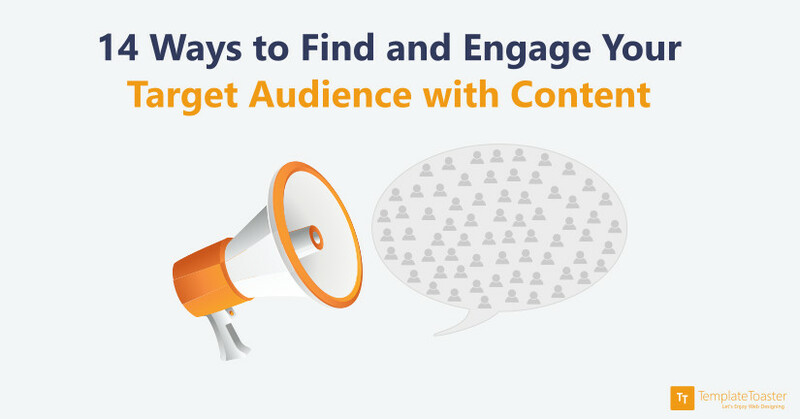 Your strategy should be to engage your target audience with content.